The rental market in Tampa is hot! There are apartments all over the city with a variety of amenities that match a variety of budgets -- you just have to find the one that’s right for you. Check out these four top tips to discover your perfect pad so you can live comfortably in the Tampa Bay area. One of the best things about Tampa Bay is its diversity. You have plenty of options for what type of neighborhood you want to live in. Find a place where you can run along Bayshore Boulevard every morning? Find a place where you can smell the Cuban bread baking at La Segunda or Mauricio Faedo's? Find a place in the heart of Downtown Tampa so you can walk out your door to restaurants and local events? 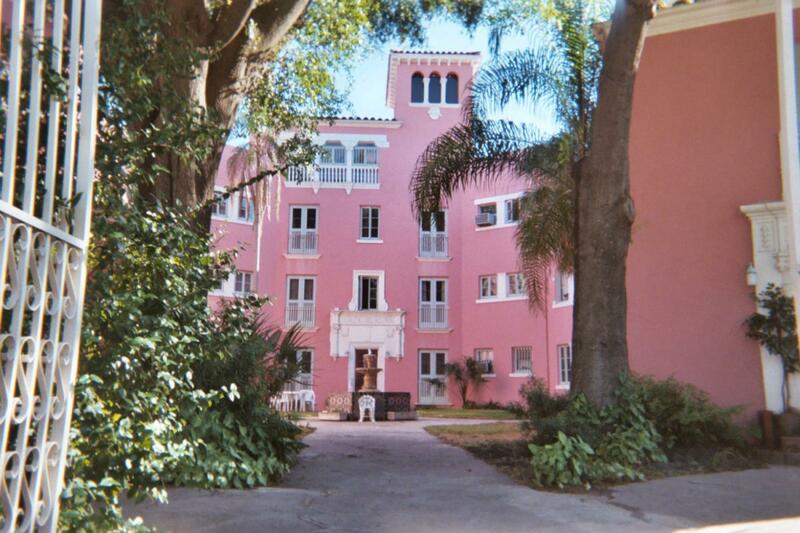 For help with picking the perfect neighborhood, check out our Tampa neighborhood guide. Even if you think you found the apartment of your dreams, it could quickly become a living nightmare. Tenants across the world have horror stories about checked-out landlords, appliances that go weeks without repair, obnoxious neighbors, and unstoppable cockroach infestations -- eew! With a little work and a little luck, you can find a great home to rent in the Tampa area. For even more help with finding the perfect place, check out our Tampa apartment guide and start your search there.